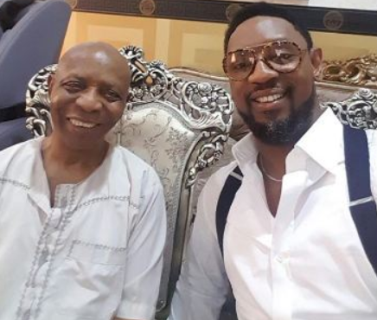 COZA Pastor, Biodun Fatoyinbo has lost his dad. He announced the death on his Instagram page saying he is privileged to have come to earth through him. My Father has gone to glory. I am so privileged to have come to this earth through You. I learnt humility, love, leadership and kindness from you. You taught me how to deal wisely, how to manage people and how to choose my words whenever I talk. I am close to my children only because of how you loved us your children. I miss you already, but I am grateful for the privilege God gave to us (your children) to look after you properly. I appreciate the times we spent sharing about Jesus and praying together. I am consoled that you are with the Lord Jesus. I know your kind soul rests in peace already. Love you Dad.